Minelab is known for creating metal detectors that offer the highest quality, and the best coverage available for the price. 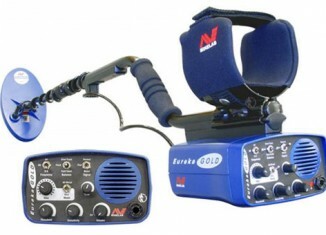 Minelab is also famous for the support and added accessories they offer with each and every unit that they sell. The Minelab X-Terra 705 offers a combination of the newest and best Minelab technology, along with enough extras to add significant value to your purchase. When you buy a X-Terra 705 you not only get the full value of their years of metal detector engineering experience, you also get enough information and guides to help you find whatever it is you may be looking for with your Minelab detector. The Minelab X-Terra 705 is one of the state-of-the-art metal detectors being offered by the Minelab Corporation, and when it isn’t enough that they put their years of experience into a low-cost metal detector then Minelab goes and adds so much more value to the purchase of a X-Terra 705 that it is impossible to say no. The X-Terra 705 is the main cog in the X-Terra wheel of products, and the features that come standard with the 705 show that a lot of thought was put into the engineering and manufacturing of this unit. The Minelab X-Terra 705 offers ground tracking on three different frequencies, which allows you to scan for a wider radius and to a deeper point than on previous models. The unit also comes with automatic ground balancing and a continuous ground tracking function that makes sure that you leave no stone unturned, and that whatever you are looking for can be found regardless of where it may be located. The X-Terra 705 also has a series of custom control settings that allow you to determine how the detector separates the garbage from the treasure. You can use any of the controls to weed through the noise, and come up with the materials that you are looking for without wasting a lot of time digging for something that may not be there. When Minelab sells a Minelab X-Terra 705, they also load you up on enough free accessories to keep your hunt going. This unit comes with a free 9” coil cover and an arm strap to help stabilize and better use the unit. 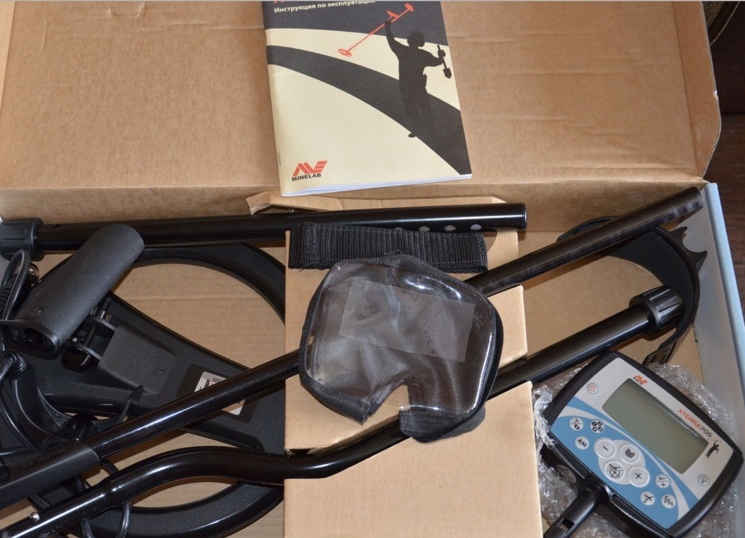 The instruction manual is clearly written and can help you maximize your Minelab X-Terra 705 to find anything in the ground you are looking for. 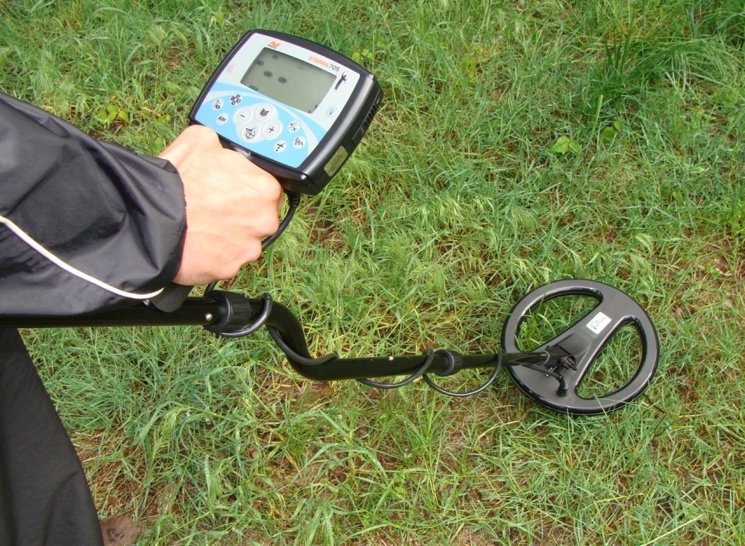 From metal to iron the Minelab X-Terra 705 is the way to detect those metals that are hiding deep beneath the surface. For the sake of convenience, Minelab also offers an optional battery charging system that you can use to make sure that your day of hunting for precious metals ends when you want it to end and not when the battery wants it to end. Minelab stands behind their engineering and manufacturing of the X-Terra 705 with a full three-year warranty that makes sure that you enjoy your Minelab X-Terra 705 for a very long time to come. When you set out to do some treasure hunting, do not rely on sub-standard equipment to help you find the things that you are looking for. Invest in a Minelab X-Terra 705, and find out why the 705 is the newest and best way to find those metal treasures that are hiding beneath the surface just waiting to be found.